Karol Laskowski is a managing counsel in Dentons’ Warsaw office and the Head of the Intellectual Property, Technology and Communications practice team. Karol focuses on media and telecommunications law. From the very beginning of his career, he has been advising major television broadcasters, satellite and cable operators, music publishers, as well as telecom operators and film producers. 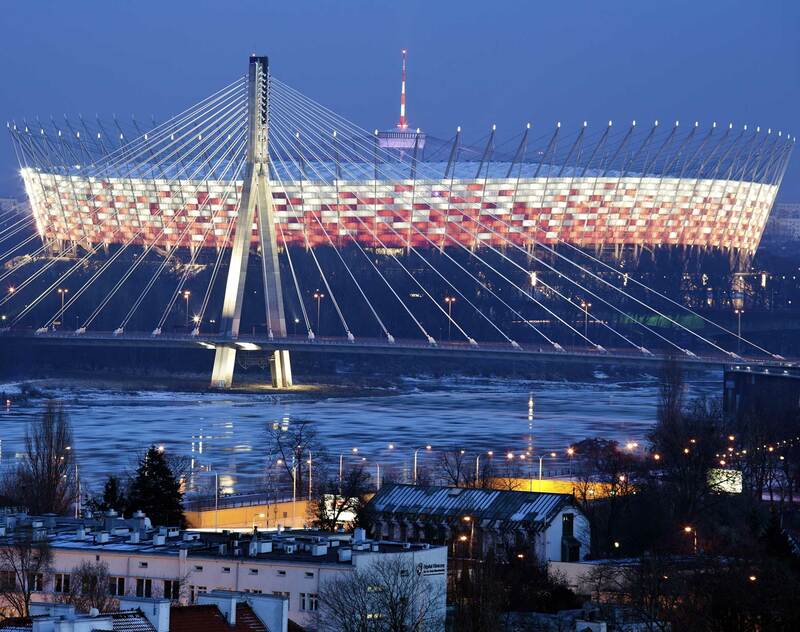 His clients include foreign companies and individuals doing business in Poland and CEE. Karol handles various projects, including IP, collective management of rights, sports law, gambling, M&A and legal compliance in the area of media and telecommunications. In May 2017, Karol was appointed an arbitrator of the Copyright Commission of the Ministry of Culture and National Heritage. International broadcasting group: Advising on possible claims by collective copyright and neighboring rights management organizations (CRMOs) against broadcasting companies offering satellite channels and an OTT internet service in the EU. Advice included structuring the business operations to minimize or mitigate the risks of CRMOs claims being recognized in court. International broadcasting group: Advising on key regulatory issues, including offering VOD services and organization of the broadcasting process. Confidential client: Advising on cooperation with a major mobile operator regarding exchange of frequencies dedicated to LTE technology. As a result, the client and the other operator will be able to provide new generation services to end users. Confidential client: Advising on the creation and roll-out of MVNO operations in Poland and CEE. Confidential client: Representing the client before public authorities, including the Office of Electronic Communications, and advising on regulatory matters in Poland and CEE. Polish cable operator: Advising on a number of regulatory matters, including with respect to enabling access to telecom infrastructure. Groupe Canal+: Advising on the sale of a controlling stake in leading Polish media company TVN to Scripps Networks Interactive. Advice covered Polish aspects of the transaction and selected regulatory issues. Transaction value: €584 million. EBRD: Advising on a €200 million equity financing of a vehicle taking over Polkomtel (Polish telecom operator). Part of one of the largest transactions in the TMT sector in Europe. Chambers Europe 2018: Recommended in the area of TMT. Legal 500 EMEA 2018: Recognized as "Next generation lawyer" in the field of TMT. 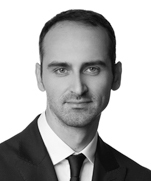 Rising Stars Ranking by Dziennik Gazeta Prawna 2014: Karol Laskowski among rising stars of the Polish legal market.